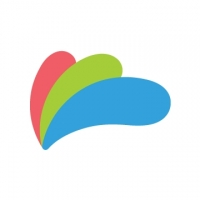 Create engaging marketing videos and ads in minutes with Wave.video - an online video maker. 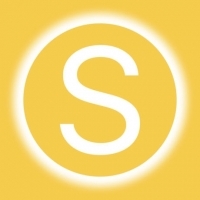 Sound Collection gives you access to thousands of high quality audio tracks and sound effects. These sounds are owned by Facebook and are free to use in videos you create. iMovie is a useful tool for video editing and video playback. 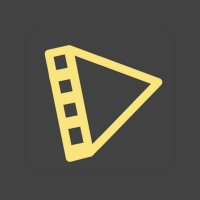 VideoShow is a video editing tool that enables you to create fun movies using the videos that you shoot. The app allows you to take any video on your device and apply different filters. Giphy is an online database and search engine that allows users to search for and share animated GIF files. 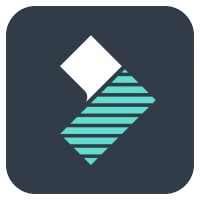 Lapse It is an award-winning, full featured app for capturing amazing time-lapse and stop-motion videos. 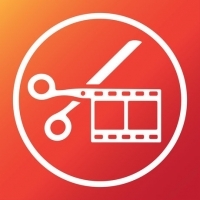 Magisto is an online video editor with both a web application and mobile app for automated video editing and production. Giphy Cam is an easy and fun way to record your life as a series of GIFs. Borders, filters, voice-overs and everything in-between. This comprehensive editor can quickly step up the style for any of your videos, making them Instagram-ready in an instant. Quik is a high-def video editor that lets you add beautiful transitions, effects, text, and music to your videos. Quik works with videos captured with your GoPro, phone or other device. Crop Video Square makes it quick and easy to adjust the position of your videos, to resize and rotate videos, and to edit background colors. Biteable is a video maker. It is done completely online in a matter of minutes. 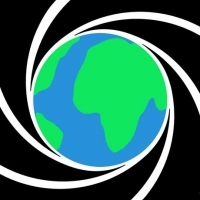 You can add your own music, themes, images, and templates. 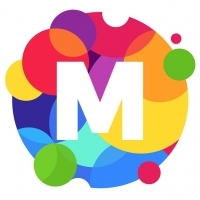 MoShow instantly turns your photos into fun, attention-grabbing videos perfect for social media. From a single selfie to a week of pics, add your favorite photos and create stunning video stories that stand out from the crowd. 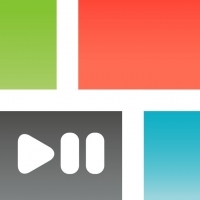 Typito has been described as “Canva for video”. 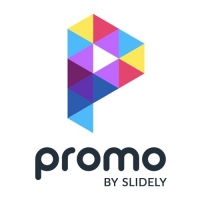 Its drag-and-drop interface allows you to quickly create engaging videos with beautiful typography, images, and videos. The #1 iOS app for making Instagram Stories longer than 15 seconds. It seamlessly slices a video into 15 second segments for uploading to Instagram. Viewers see one long video without any awkward interruptions. PicPlay Post is an easy video editor to turn your photos and videos into lasting memories. 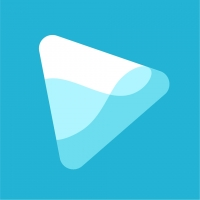 With Vigo Video, break into the spotlight with short videos for the world to see! Gain fans, and interact in an exclusive community with every 15 second video you make. Use professional editing tools to bring your video to the next level. Transform your panoramas, travel and landscape photos to get a brand new perspective on your photos with Tiny Planet. You can also turn your photos into videos. 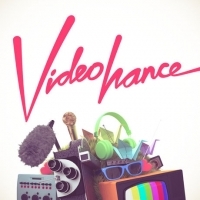 Videohance was built for the creative artist in all of us. Give your videos an authentic look with textures taken from real vintage film. With Story Slicer seamlessly slice long videos into smaller clips for your Instagram, Facebook, Whatsapp, or VK stories. 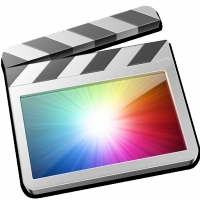 Final Cut Pro X is a revolutionary app for creating, editing, and producing the highest quality videos. 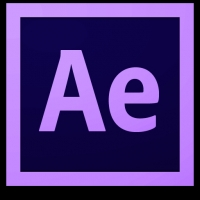 Adobe After Effects is an animation and creative compositing app designed for video makers and used for creating motion graphics and visual effects. 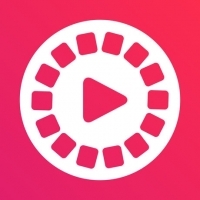 FilmoraGo is a free video editor that comes jam-packed with features such as live filters for videos and the ability to seamlessly add text to your photo or video. 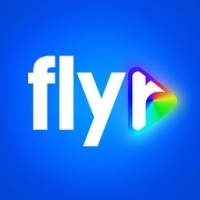 Flyr Social is an interactive storytelling platform, enabling instant hypermedia content creation through automated design and video editing. 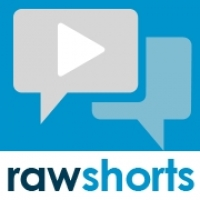 Raw Shorts is an artificial intelligence video editor and text to video maker that helps businesses make explainer videos, animations and promo videos for the web and social media.